When it comes to fair pay practices, it’s no secret that Office of Federal Contract Compliance Programs (OFCCP) means business. 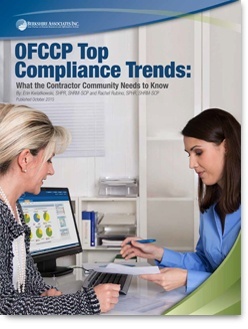 Since 2013, OFCCP has steadily increased and changed the way it examines a federal contractor’s compensation practices during a compliance review. 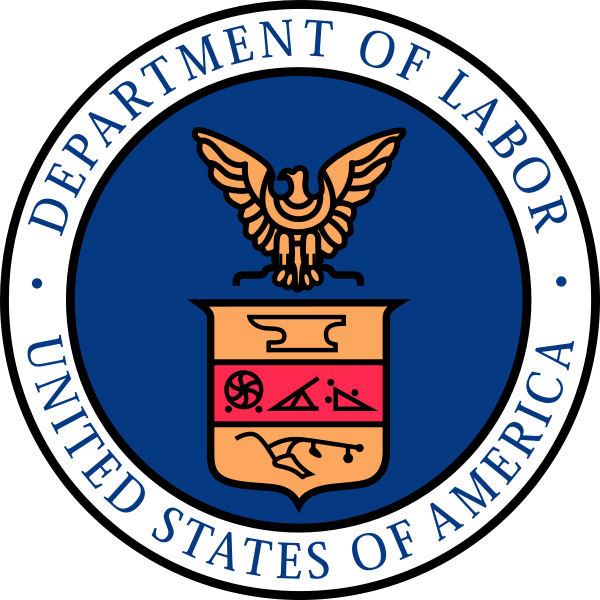 This started with the issuance of Directive 307 in 2013, then led the way to the agency’s mission to uncover pay disparities bolstered by the revised Scheduling Letter, released in 2014. The Scheduling Letter requires contractors to provide individual, employee-level compensation data in every review. In 2015, large scale data requests for pay factor information, along with detailed compensation manager interviews, suggests the agency’s efforts continue to intensify. If you’re an HR and compliance professional you’re most likely in the process of managing your 2016 Affirmative Action Program. 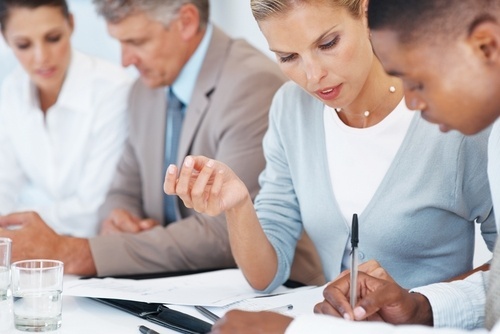 Are you aware of the latest compliance requirements? Are you preparing for what’s ahead for the remainder of the year? To effectively manage the changes ahead, federal contractors need to be proactive in their approaches to managing new agency requirements and policies. From audits to pay transparency, there is much ground for HR professionals to cover. subcontractors are feeling the pressure to keep their practices up-to-date and compliant. One area OFCCP is still very focused on is audits. With that in mind, there are several compliance trends that are critical for contractors to be aware of right now to proactively prepare for a potential OFCCP audit. 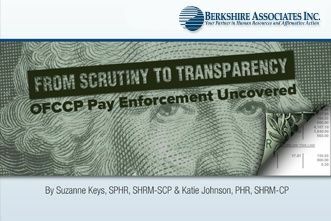 The days of pay secrecy in the workplace have come to end for federal contractors as Office of Federal Contractor Compliance Programs’ (OFCCP) Final Rule on Pay Transparency was published in the Federal Register on Friday, September 11, 2015. 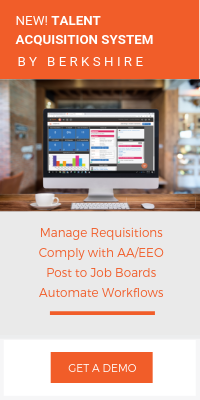 With this development comes a new round of revisions to policies and postings that were just revised to comply with other new requirements recently imposed on the contractor community. OFCCP’s Final Rule implements Executive Order 13665, which was signed by President Obama on April 8, 2014. This Executive Order amends Executive Order 11246 to promote pay transparency and openness by protecting workers and job applicants who share compensation information from discrimination.